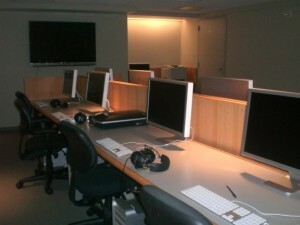 The Mac Media Lab is located on the concourse of the Mina Rees Library. The following information is from the GC IT Support Wiki. A library of books on Final Cut Pro, the Adobe Creative Suite, Logic and OS X Leopard.